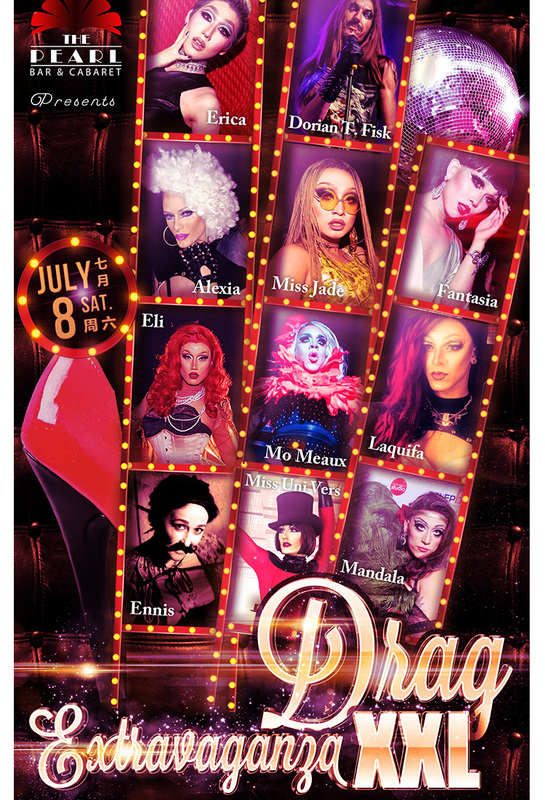 Watch 11 amazingly fierce drag stars gathered for the first time on the stage of the Pearl and honey, they’re gonna let you have it! Runway, lip sync, burlesque, circus, comedy, live singing and more eye-popping acts than you’ve ever seen. The Pearl is spinning out of control! Not suitable for guests under 18!